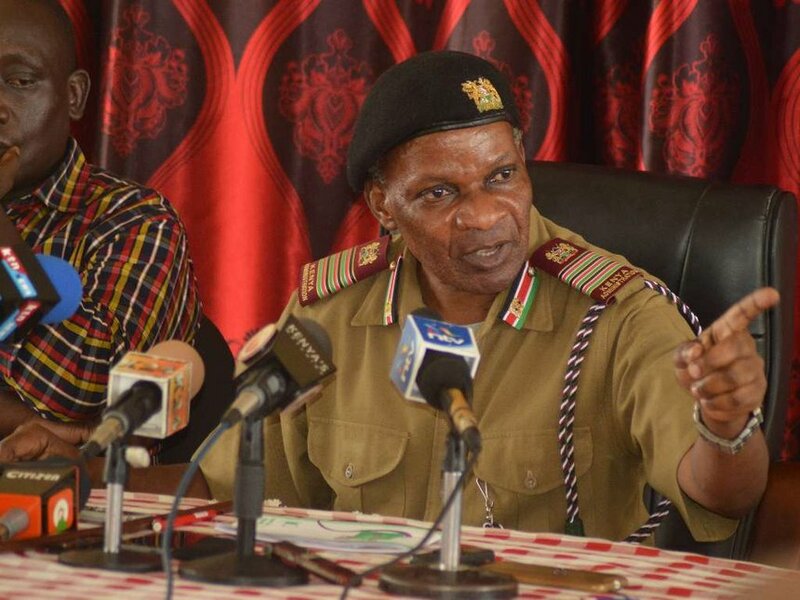 takes place on Thursday, Nelson Marwa has said. Don’t loiter in the streets,” he said in an interview with reporters in his office. The security boss further noted some leaders in the region are fond of sponsoring youths to cause chaos. He said demonstrators are usually given between Sh500 and Sh1,000 to participate. The regional coordinator said security apparatus have secured the whole region so there are no concerns. He said the election will go as planned and that security agents will also handle all other matters in line with their mandate. “There will be no gaps in security. All parastatals that will be working will be secured,” he said. addressed by Mombasa Governor Hassan Joho. Earlier today, NASA leaders in Mombasa told their supporters to boycott the vote by remaining at home. Deputy Governor William Kingi said they do not want to take part in a sham event whose winners are already pre-determined. But Jubilee’s coordinator in the county has urged voters to come out in large numbers despite unfavourable weather. Previous How this Florida based lawyer joined the Million Dollar Advocates forum?